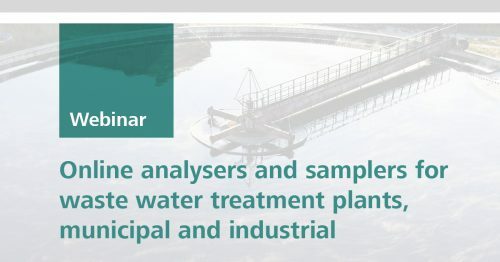 Metrohm Australia / New Zealand invites you to join us for a webinar on online analysers and their related samplers for both municipal and industrial waste water treatment plants. All municipal inland waste water treatment plants (WWTP) have to measure their nutrient discharge, normally only ammonia and phosphate (efficiency of the nutrient removal process). The coastal WWTP are required only to measure pH and suspended solids. If too much phosphate and ammonia is discharged the natural life in a fresh water river or a lake suffers. 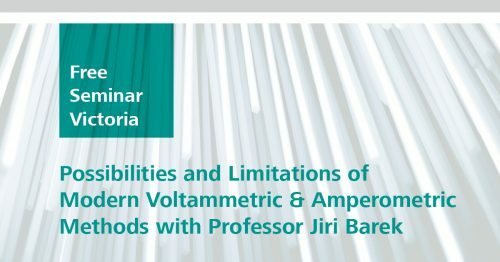 Metrohm Australia invites you to a Voltammetric and Amperometric Seminar in Melbourne together with Professor Jiri Barek of Charles University, UNESCO Laboratory of Environmental Electrochemistry from Prague, Czech Republic. The presentation will be focused on recent applications of modern voltammetric and amperometric methods for monitoring of trace amounts of biologically active organic compounds. The advantages of electroanalytical methods will be discussed including, but not limited to, low cost, possibility of miniaturization, portability compatible with on-site measurements, point of care devices, large scale monitoring, compatibility with green analytical chemistry. Additionally, the critical comparison of bare and modified electrodes from a practical point of view will also be discussed. 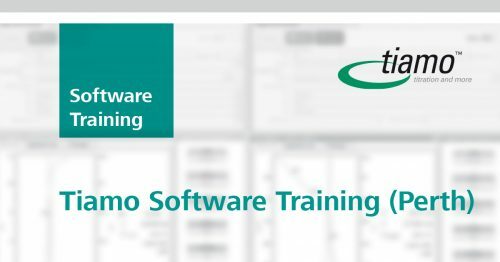 Tiamo is a control and database software for titrators, dosing devices and sample changers that allows complete laboratory automation, which is why the name tiamo stands for «titration and more» – tiamoTM can do far more than just titrate. 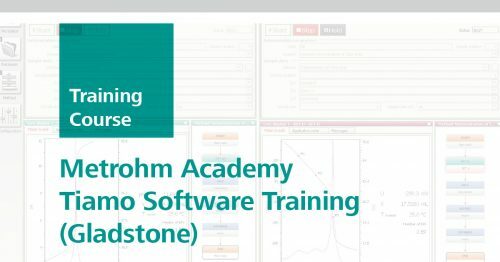 This course is designed for the everyday Metrohm Titration user. 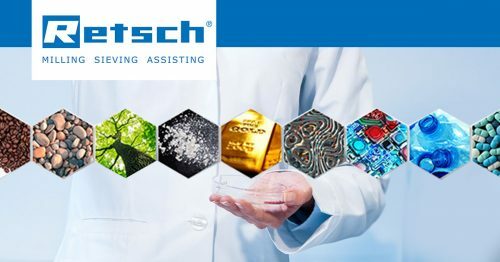 The objective of the course is to provide advanced lectures, seminars and hands-on experiments for scientists who use or wish to use electrochemical AC & impedance methods for their academic research or industrial applications. A strong emphasis of the course will be on using small group teaching methods, supported by Cambridge and Monash University academics and invited experts in the area, to train participants in the use of ‘state-of-the-art’ electrochemical techniques. 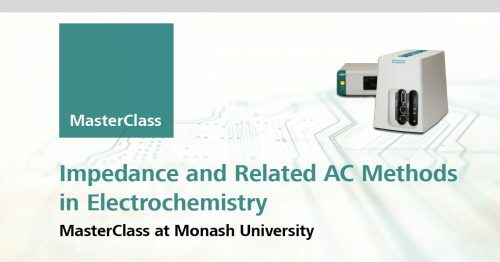 The workshop is based on the highly successful one held on Advances in Electrochemical Techniques at Monash University last year. 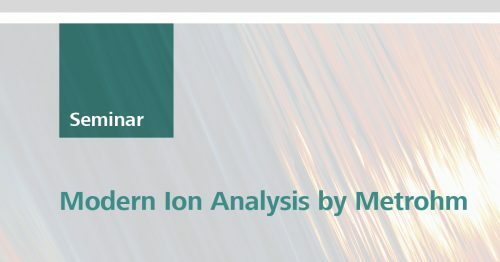 Metrohm New Zealand has the pleasure of inviting you to our seminar on Modern Ion Analysis. Start your year by levelling up your skills in Ion Chromatography! Metrohm will be conducting a technical seminar on Ion Chromatography where you will learn and experience handling the most advanced IC instruments available in the market. Applications for different industries will be discussed as well as how convenient and efficient our instruments are for a wide range of application. 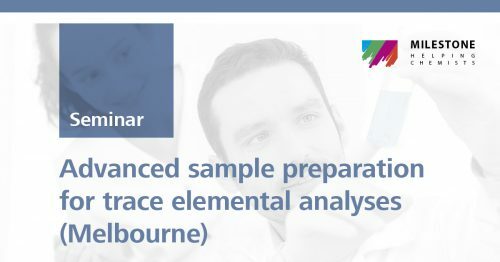 Metrohm Australia has the pleasure of inviting you to our "Advanced sample preparation for trace elemental analyses" seminar. 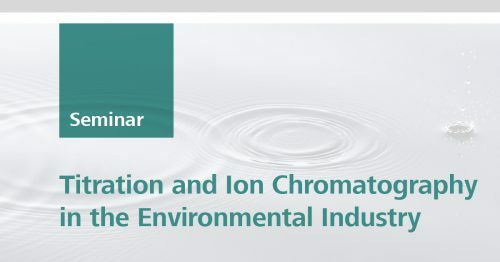 Metrohm Australia has the pleasure of inviting you to our seminar where we will be presenting the latest innovations of laboratory instrumentation for the Environmental Industry. See and experience our solutions from semi-automated to fully automated systems for water analysis. With live equipment demonstrations, you can speak with the experts in this field to get practical hints and tips on how to make your task at hand more efficient and easy to manage.